Sleep plays an essential role in keeping a healthy lifestyle and good well-being. There are many studies which show how insufficient sleep can be detrimental to our bodies. Insufficient sleep has been connected to a number of health risks such as obesity, diabetes, cardiovascular disease and hypertension, and common cold. Despite the harmful effects of insufficient sleep, a lot of people still do not get enough sleep. The National Sleep Foundation in the United States has found out in 1999 until 2004 that at least 40 million Americans suffer from over 70 different sleep disorders. Most of these cases remain undiagnosed and untreated. This problem has encouraged people to find ways to be able for them to treat their lack of sleep. People have resorted to different means, from scientifically proven medicine to unconventional approaches. One of these unconventional ways of treating lack of sleep is the use of Valerian root. Valerian is an herb whose roots can be used as medicine to treat lack of sleep or insomnia. It is also used for conditions related to psychological stress, hysterical states, excitability, headaches, migraine, and upset stomach. This herbal medicine can also be used to treat muscle pain and joint pain. It is also helpful for menstrual cramps and other symptoms related to menopause. To treat sleep disorders, Valerian is added to bath water for its essence, or it can be taken orally as a drug. One of the reasons why people experience difficulty to get a good night’s sleep is because of cigarette smoking. Cigarette smoking not only disrupts a person’s lungs, but it can also affect a person’s brain, causing sleep disorders and anxiety. However, at ePuffer we found a possible solution to end this phenomenon. 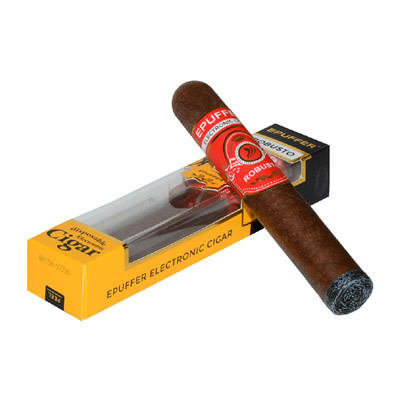 ePuffer is a company dedicated to innovating, developing, and manufacturing electronic cigarettes. So the question is, how can we possibly offer a solution to the lack of sleep caused by cigarettes? Electronic cigarettes or e-cigs make use of e-juices or e-liquids. These are fluids based on propylene glycol or vegetable glycerine, which fuels electronic cigarettes, vape pens, or box mods. 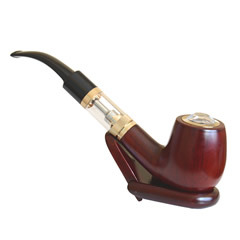 These e-liquids hold the nicotine that is vaporized in electronic cigarette devices. E-liquids are offered in a variety of flavors, from the traditional tobacco flavor to unique flavors like bubblegum, strawberry cheesecake, and a lot more. 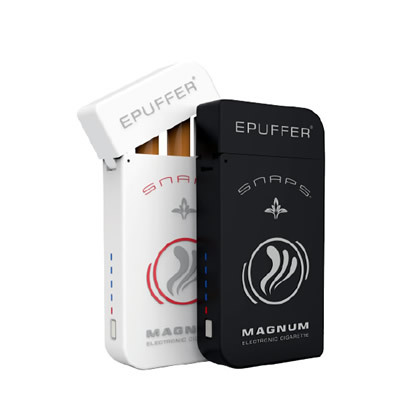 ePuffer, leading in innovation, used the technology in the electronic cigarette industry to be able to develop a possible solution to the lack of sleep caused by smoking, by creating an e-liquid which has been infused with valerian root essence. The Natural Valerian E-Liquid formula or the Valerian Natural Relaxant Sleep Aid is said to sedate the users. This valerian e-liquid is composed of the usual e-liquid base (PG and VG) with 10% flavor ratio, 10% Valerian extract ratio, and 0% nicotine ratio. ePuffer’s Valerian Root e-liqiud addresses a totally different market. Vaping is usually for nicotine addicts, but incorporating Valerian root extracts to help alleviate insomnia takes vaping to a different “dimension”. Vaping no longer just satisfies tobacco cravings, but it also treats lack of sleep. Based on customer reviews, Valerian Root e-liquid really helps in alleviating insomnia. Though some people were skeptical at first, after trying out the product, they were more than willing to admit that this e-liquid really does the trick. 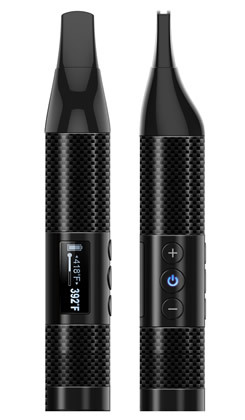 With this product, ePuffer was able to show that vaping could also have medicinal effects. It is only a matter of time when other electronic cigarette companies follow this trend, and develop more vape e-liquids that can address health concerns. Imagine if electronic cigarette companies develop vape e-liquids that can treat asthma. Now that would definitely be a game changer! Very nice alternative to cigarettes.